If you are looking to embark on your promotional journey then we are here to help. 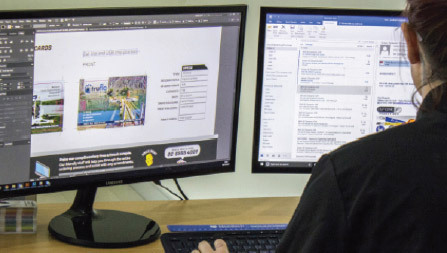 Our business is built on delivering excellent quality at competitive prices and offering our clients a "hands free" service where we handle everything on your behalf from design ideas through to final delivery of product. We are an Auckland owned and operated business and we absolutely love what we do. We employ marketing experts who are well versed in promoting other companies and not only can we recommend the perfect promotional item. We can recommend the best uses and campaign ideas to work in conjunction with that item. Find out more about our company below. It does not stop there. Our delivery times are cut in half because there is no middle man and only one route. Straight from our factory to you! We do everything, all you have to do is ask. 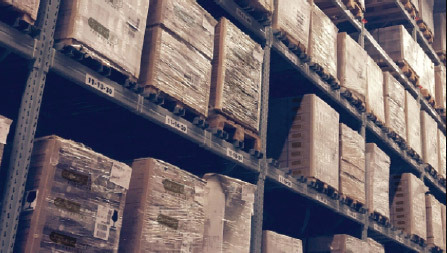 Because we have strong relationships with our factories and complete each step in house, your order is sent directly from our facility to your door using DHL express. We also issue you with a tracking number so you can track and trace your promotional items 24 hours a day. The first stage of placing an order with us is the design stage. Where we take a look at your requirements and create a draft preview of the final product in PDF or Jpeg format. Sometimes the design stage is instant. Other times we work with you through different aspects of the design and make all the changes until you are completely satisfied. This service is completely free of charge and we encourage you to use our design service. If you are not entirely convinced with the layout and design of the product we can also manufacture a one off sample of the item. So you know exactly what to expect. Please enquire about one off sample costs and lead times. Being able to create things never done before has always been one of our strengths. If you have an idea that has not been done before then bring it to us and we will be delighted to design it and develop it on your behalf. The artwork is not just for designing the product. It ensures that you are receiving exactly what you want from us. All our items are made exactly as the artwork is shown. We only place designs into production when we have your signed approval via fax, mail or email. Every step we take has been carefully placed so that your items arrive exactly how you invision. We strive for 100% satisfaction in every order we take on. People love our service: real words from real customers.